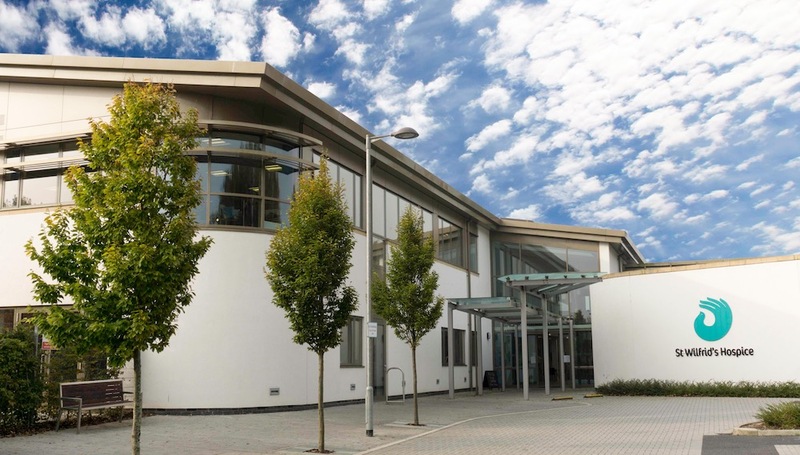 St Wilfrid’s provides hospice care inside its modern purpose-built building in Eastbourne and out in the communities of Eastbourne, Seaford, Hailsham, Uckfield, Heathfield, and everywhere in between. 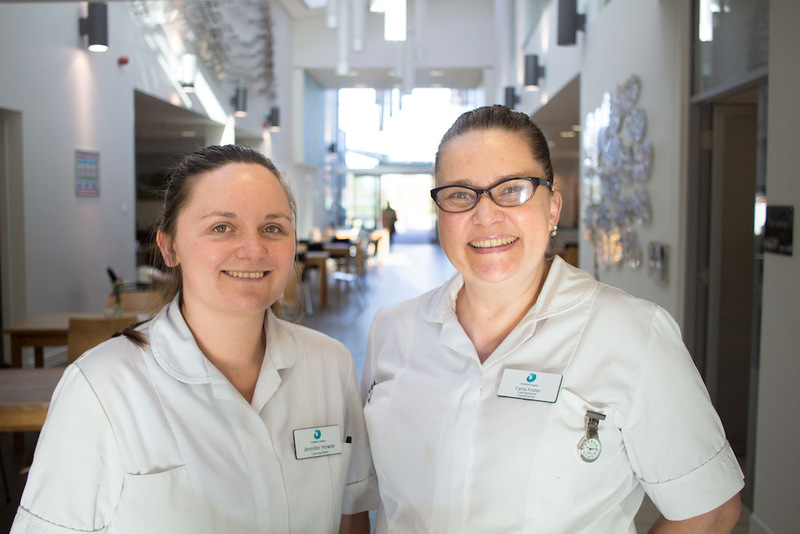 Care assistants at St Wilfrid’s Hospice. The hospice was opened in 1982 in Mill Gap Road in Eastbourne where outpatients visited once a week for tea. In 1983 the hospice accepted its first inpatients and in 2013 it moved to the new building on Broadwater Way, equipped with a 20-bed Inpatient Unit and Wellbeing Centre. 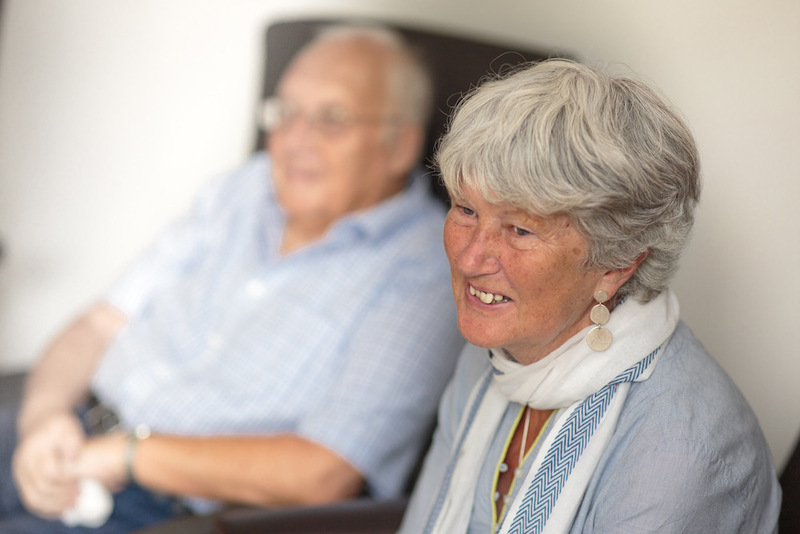 St Wilfrid’s provides specialist care for people with any progressive, advanced life-limiting illness – 25% with a diagnosis other than cancer. Last year, it helped over 1,500 patients and their families, following an initial referral by the patient’s GP or other healthcare professional. 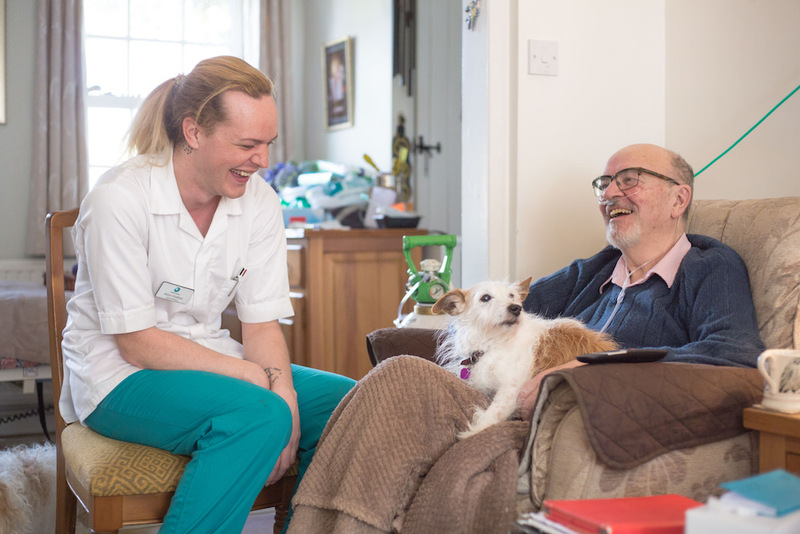 The specialist palliative, and end-of-life care that it offers is delivered by a team that includes consultants in palliative medicine, specialist nurses, occupational therapists, physiotherapists, counsellors and social workers. A happy place – St Wilfrid’s Hospice. The mission over the next five years, as part of its Closer to You campaign, is to reach out and transform end of life care for more people in the catchment area. As far as Uckfield is currently concerned, patients may be seen at clinics in Uckfield Hospital and at some GP surgeries plus there are Wellbeing groups for patients and carers in and around Uckfield. This is in addition to the Hospice at Home and Care at Home services for patients in their own homes and the 24/7 Nurse Line phone service. Over the coming years this is set to expand. St Wilfrid’s also offers care at home. While the care from St Wilfrid’s is offered free of charge, it costs over £13,000 a day to provide it. One third of this comes from the NHS, but the rest is donated via the local communities in the catchment area. 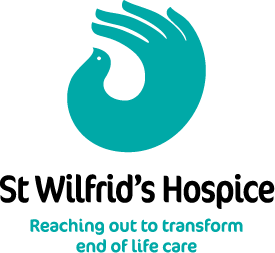 Supporters help the hospice in many ways… locally, you can shop and donate items to St Wilfrid’s community shop at 25 High Street, or why not join an event or hold one of your own? Volunteers help in St Wilfrid’s Hospice charity shops. Visit the hospice café in Eastbourne – find it here on Trip Advisor – or why not volunteer? Volunteers are at the heart of the hospice; more than 550 contribute time and skills in the hospice and out in its shops and communities. 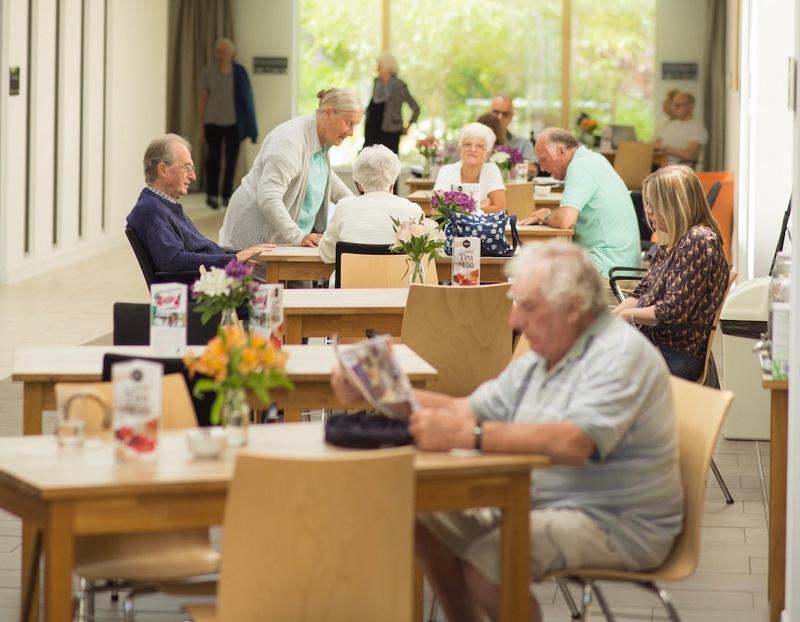 The cafe at St Wilfrid’s Hospice, which is highly rated on Trip Advisor. If you would like to make a comment or ask a question, please call 01323 434200 or email hospice@stwhospice.org and find out more about its services here.